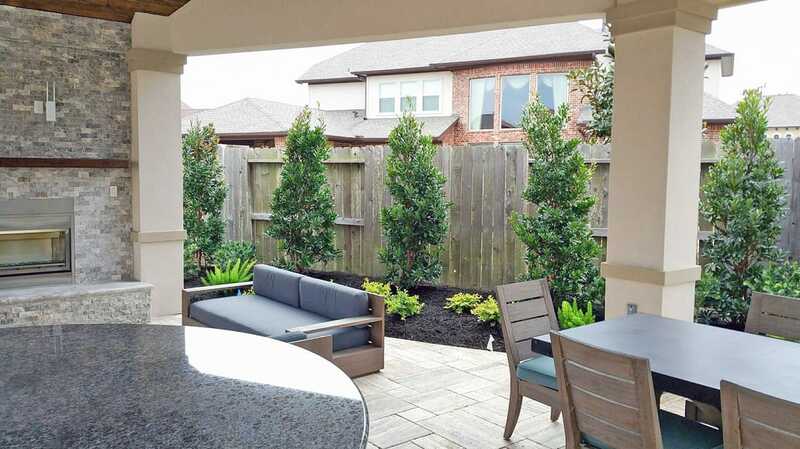 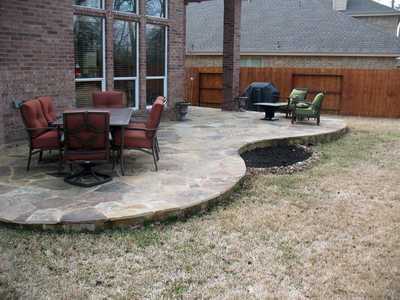 Is your backyard missing entertaining room or just looking to add a new space to relax with your morning coffee? By combining our paving and custom pergola services we can create a perfect spot for BBQ, entertaining or just some where to get away! 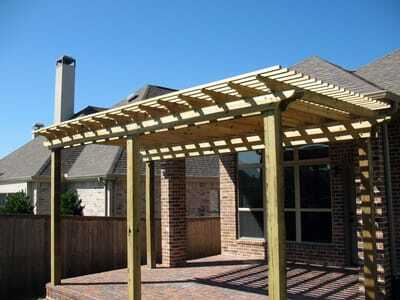 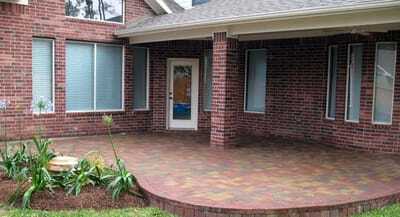 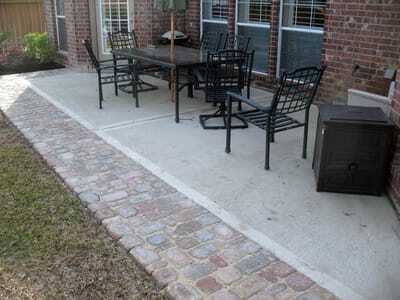 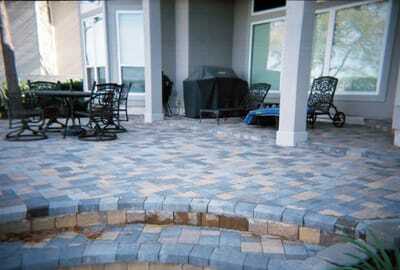 Outdoor Perfection proudly offers custom patio design and installation services. 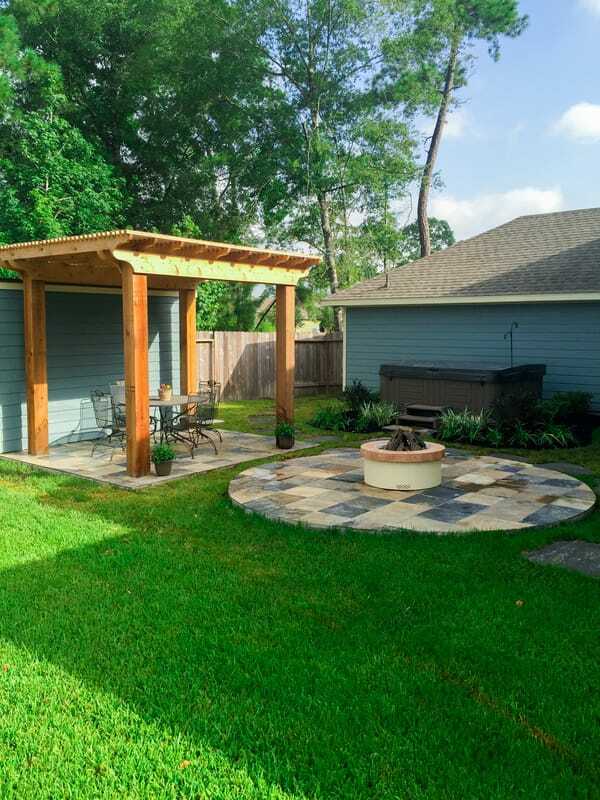 Services are available throughout Greater Houston Area including The Woodlands, Spring, Conroe, Katy, Memorial, River Oaks and Montgomery.